Thes Mini Apple Pies are the best way to eat apple pie, in my opinion anyway. What’s not to love? They’re portable, taste amazing and they’re cute as heck. 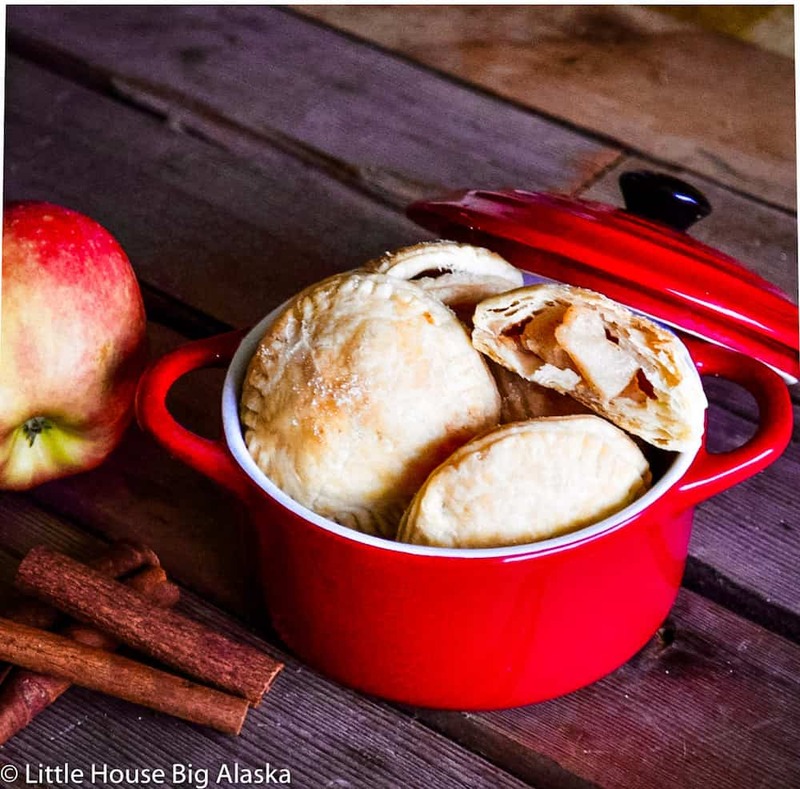 If you have a lot of apples on hand, hello U-Pick farms, you might want to try another fun apple pie recipe. Plus they work so perfectly in lunch boxes, that you’ll want to make them again and again. I can’t even with these mini apple pies right now! These are non-traditional hand pies.  Usually, a hand pie refers to a circle of dough, folded over filling, sweet OR savory, and baked or fried. These are baked but I suppose you could try filling them? I don’t know how that would work but someone should try it and let me know! 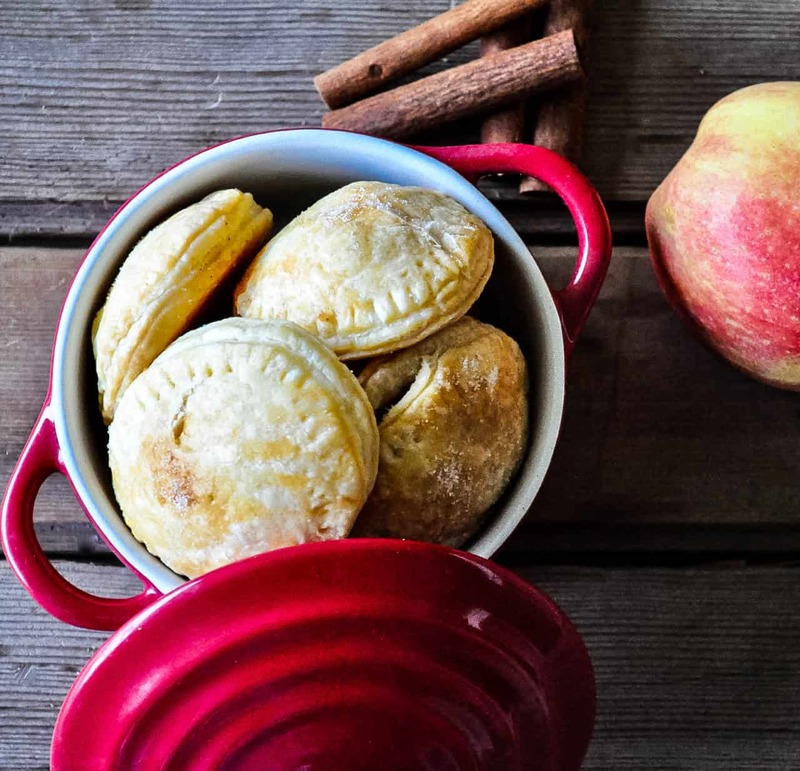 To make these Mini Apple Hand Pies I’ve used a favorite recipe for the flakiest crust. But it’s not SO flaky that it won’t hold up to being a hand pie. Hold it in one hand and take a bite, it can take it! It won’t crumble or fall apart in your hand. BUT it’s not tough either, don’t worry about that. And just because they’re called Apple Pocket Pies I don’t think I’d put them in my pocket, you’d probably have a pocket full of pie crumbs. Want to make them faster? You could skip making these with fresh apples if you wanted to speed up the process. Try making the dough and chilling it and using a can of apple pie filling. Of course, you can’t control the sugar or the seasonings with canned pie filling but it’s faster and probably just as tasty. Or use your own homemade pie filling, that would make a fabulous little pie. Even jams or fruit butters work in hand pies, so try apple butter, strawberry jam, or my personal favorite jam in the world, raspberry jam. 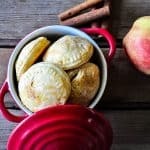 These Mini Apple Pies are the best way to eat apple pie, in my opinion anyway. What's not to love? They're portable, taste amazing and they're cute as heck. If you have a lot of apples on hand, hello U-Pick farms, you might want to try another fun apple pie recipe. The perfect size…these would be great for a party!